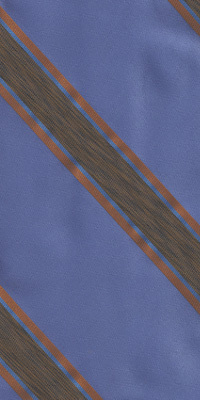 The W - CRZ's World - TIE OF THE DAY: 050801 Register and log in to post! Oh man AWESOME. I have an old, OLD tape from one of the many PBS broadcasts that I usually watch once a year. My old college roommate's parents have the LASERDISC which always made me jealous but NOW I can't wait for April!